Matthew Struthers (4, 5) and David Maier (1, 2) both scored a pair of goals to help North Bay (2-4-0-0) get by Ottawa (3-3-0-0) Thursday, helping the Battalion snap a four game losing streak. North Bay captain Justin Brazeau picked up three assists in the win, his second straight three-point effort. Kevin Bahl registered a pair of assists. Quinn Yule (2), Tye Felhaber (5) and Noel Hoefenmayer (2) found the back of the net for Ottawa. Christian Propp made 41 saves for North Bay, including all 16 shots he faced in the second period. Up next: Ottawa hosts Barrie Saturday night, North Bay is off until Monday when they play a Thanksgiving matinee against Peterborough. Nicholas Porco (4, 5) scored twice and Bode Wilde picked up his first OHL goal to help Saginaw (2-2-1-0) pick up the victory over their Michigan rivals. Cole Perfetti (3) scored to go along with a pair of assists. Damien Giroux (1) and Jake Goldowski (2) also tallied for the Spirit. Jacob Winterton (2) and Ethan Keppen (3) scored for Flint (0-5-0-0), who remain winless on the season. Up next: Saginaw travels to Kitchener Friday night to play the undefeated Rangers, Flint hosts Guelph Saturday. Kevin Hancock (2, 3) and Russell Mitchell (2, 3) both scored a pair of goals as Owen Sound (2-3-0-0) picked up the midweek win over Sarnia (3-1-0-0). Nick Suzuki picked up three assists, while Sean Durzi set up a pair of goals in his season debut. For Sarnia, Sean Josling and Theo Hill both scored their firsts of the year. It was Hill’s first goal in the OHL, he also picked up an assist in the loss. Owen Sound outshot the Sting 50-32, firing 23 shots in the opening period. 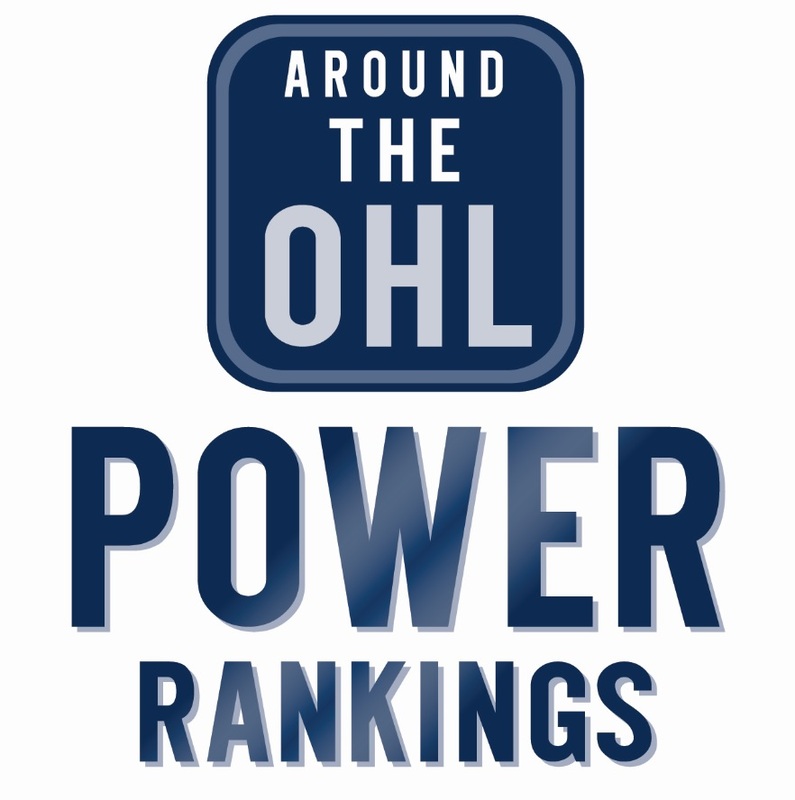 Up next: Both teams are in action Friday night, with Sarnia in Guelph, and Owen Sound travelling to London. Tags: Flint Firebirds, North Bay Battalion, OHL, Ottawa 67's, Owen Sound Attack, Saginaw Spirit, Sarnia Sting, scores. Bookmark the permalink.